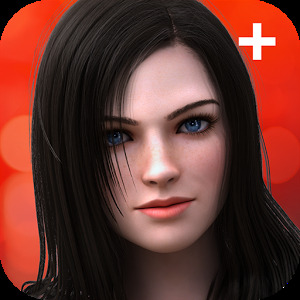 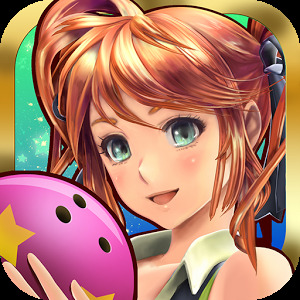 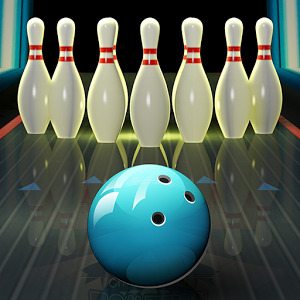 Nice Bowling — an exciting game on Android, where you will play bowling. 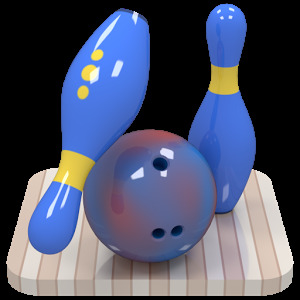 Take control of a bowling ball and throw it so that it knocked down as many pins. 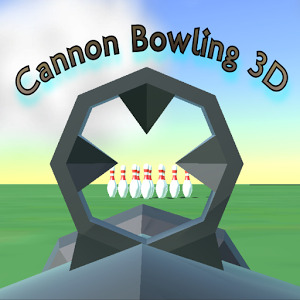 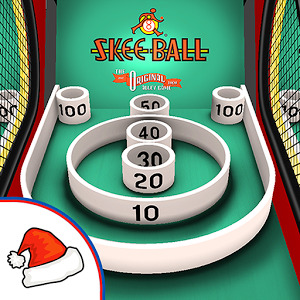 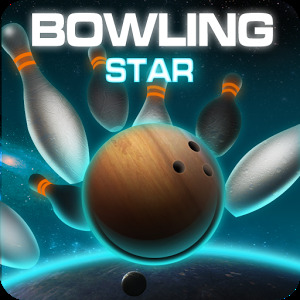 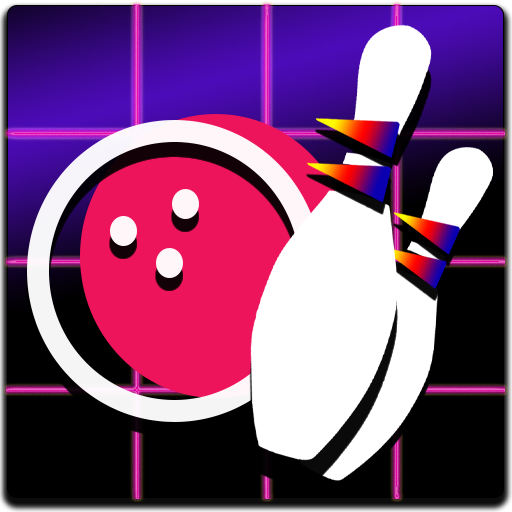 Navigate through the diverse and numerous locations of the game and knock down as many pins as possible in one roll. 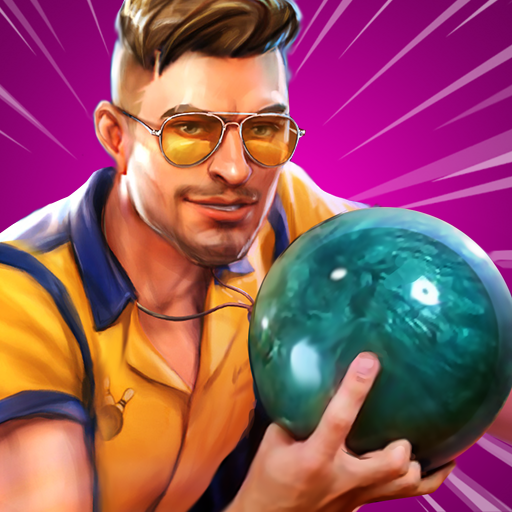 Collect enough points and compete with other players for the best results. 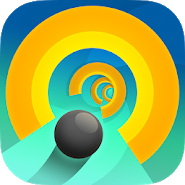 Avoid numerous obstacles that arise in the way of the ball and try not to deal with them so as not to change the trajectory of the ball.